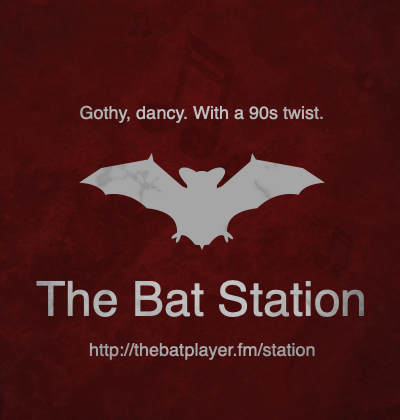 Gothy, Dancy, with a 90s twist. By the developer of Longtail Music. Sharing some of the music he loves is a way to increase the amount of awesome internet radio available.